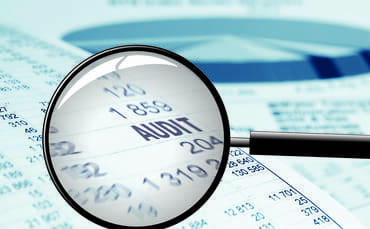 Each year the smaller authority’s Annual Return needs to be reviewed by an external auditor appointed by the Audit Commission. The unaudited Annual Return has been published with this notice. As it has yet to be reviewed by the appointed auditor, it is subject to change as a result of that review. For more information and to view the unaudited Annual Return please open the pdf attachment below.